A few weeks back my sister-in-law Alex and I were talking about pie recipes for the holidays. She said, “Oh, I have a good one! 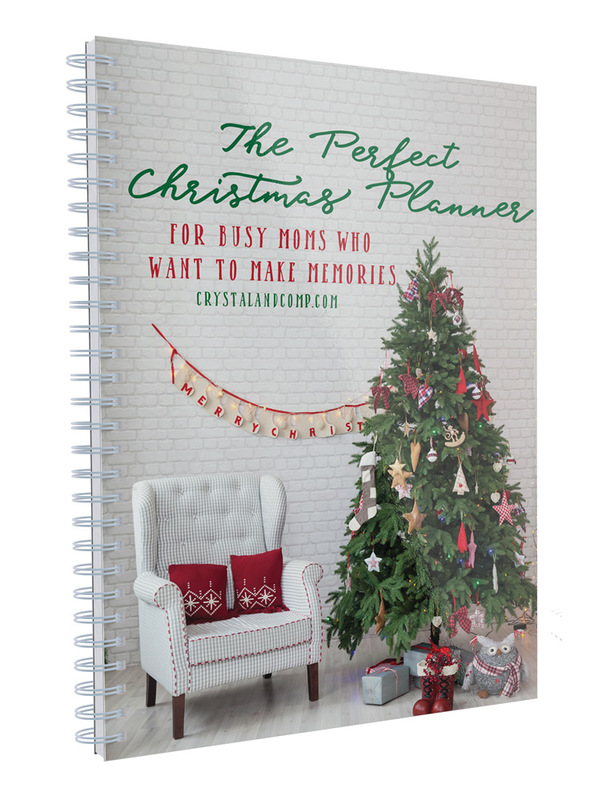 My grandma made it all the time when I was a kid and it’s one of my favorites!”. 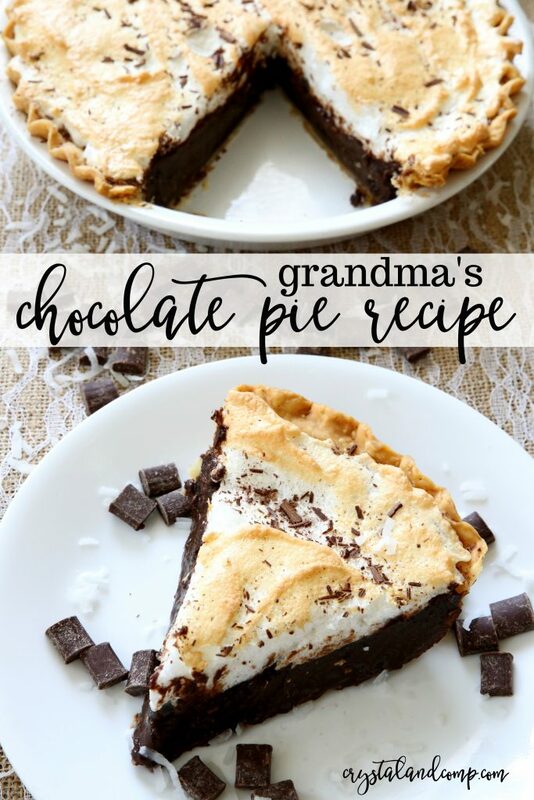 Alex dug through her recipe and sent me a picture of her Grandma’s chocolate pie recipe. I am honored to share it wit you guys! This pie is perfect for your next family gathering, or for any day just because. 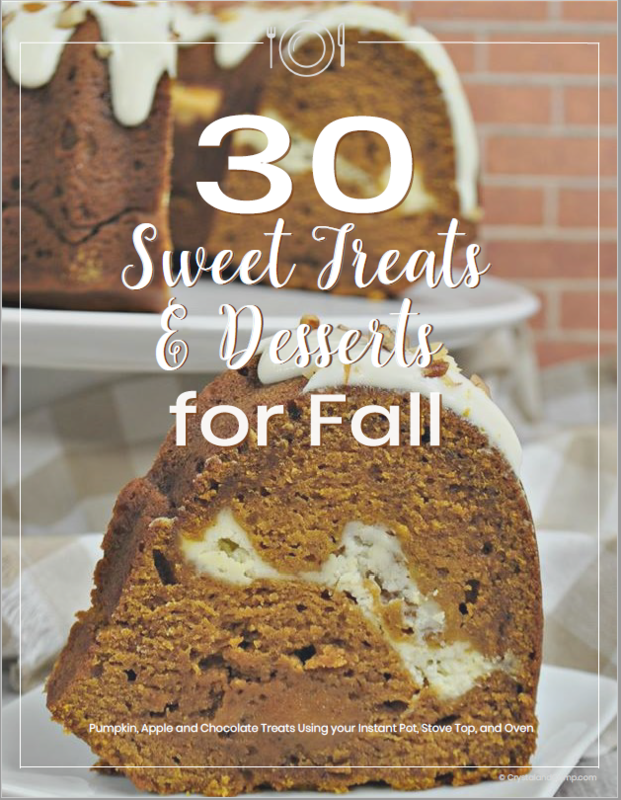 Let me show you just how easy it is to make… with or without the meringue. We chose with meringue! 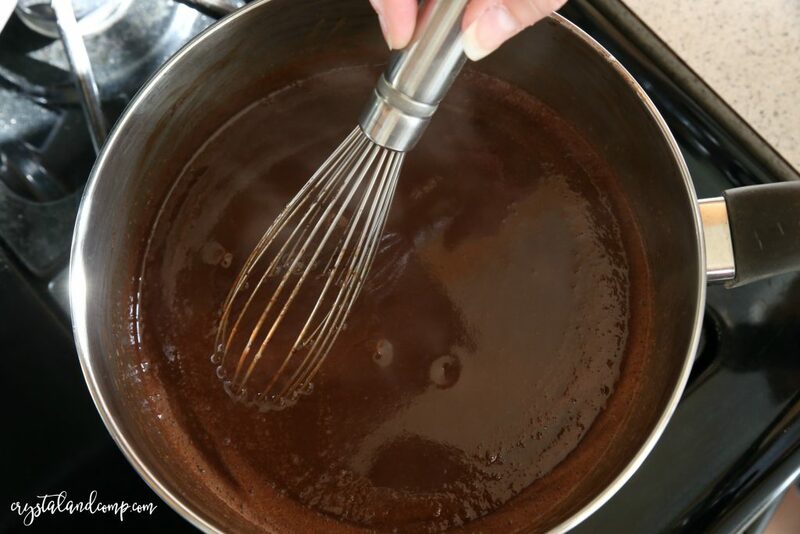 Add in the sugar, cocoa, cornstarch, salt and vanilla. Move it to a sauce pan and cook over slow/low fire until it start to thicken. Whisk the entire time. You don’t want it to scorch. 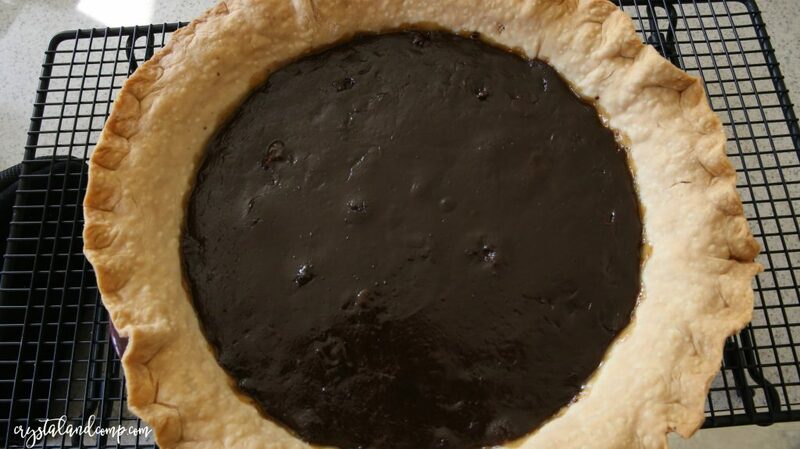 Pour the batter into an unbaked pie crust and cook it at 350° for 25 to 30 minutes. While that is baking, let’s make the meringue. 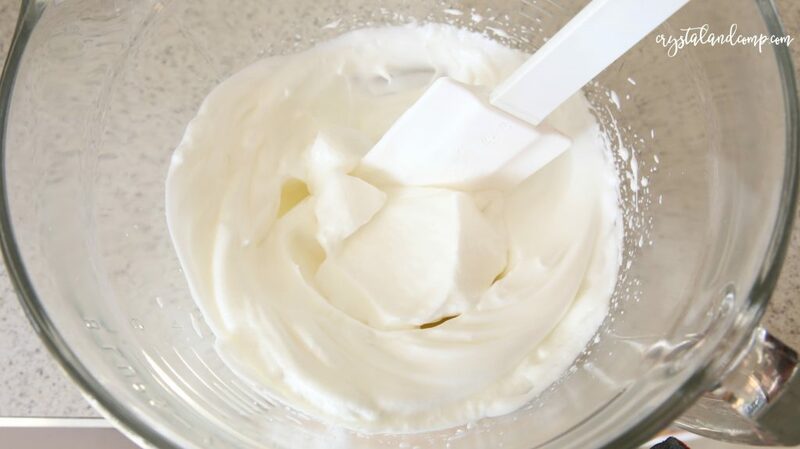 In the standing mixer add the two remaining egg whites. Ensure they are at room temperature, this is very important. Beat on high until the form high peaks adding 1 tablespoon of granulated sugar at a time, up to 1/4 of a cup. OR, you can omit the sugar, you do not have to use it. 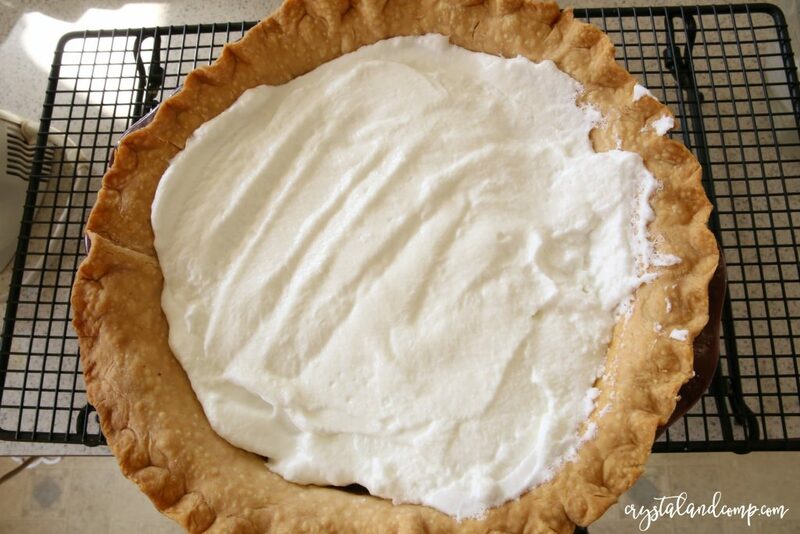 Once the pie is done take it out of the oven and add the meringue. Put it back in the oven at 350° for 12 minutes or until it is golden brown. Let it cool and slice it up. This pie will not disappoint. I just can’t believe how easy it is to make. I promise you, everyone will lick their plate clean! 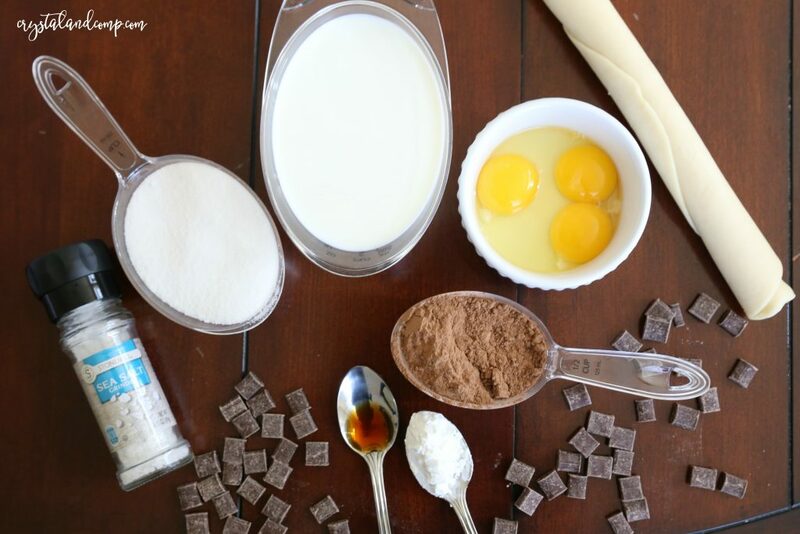 It will become your favorite holiday pie! For those asking, we did NOT pre-bake the pie crust. 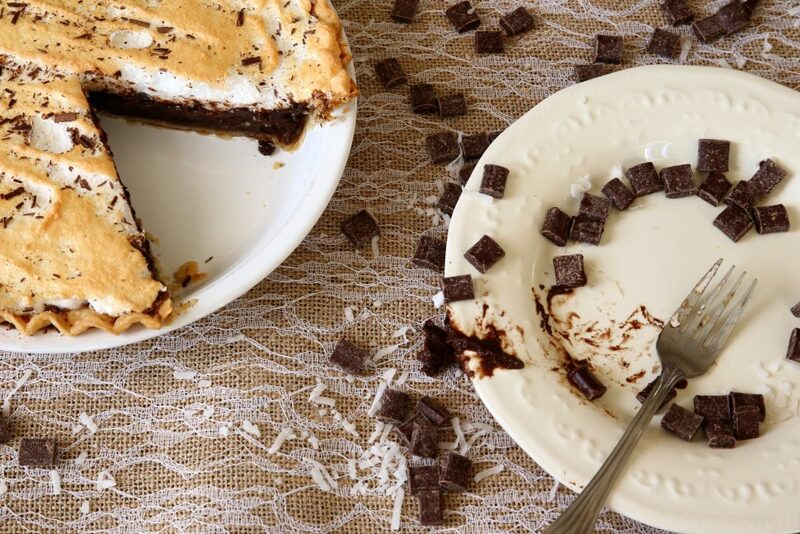 It gets baked with the chocolate pie filling and then again once you add the meringue. It comes out perfectly. No need to pre-bake at all! 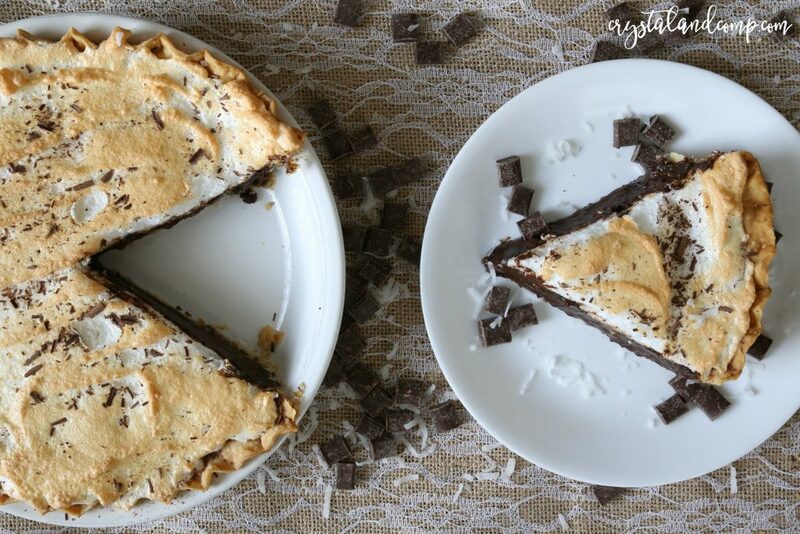 The perfect chocolate pie recipe that has been handed down for generations! Move it to a sauce pan and cook over slow/low fire until it start to thicken. Whisk the entire time. You don't want it to scorch. While that is baking, let's make the meringue. Beat on high until the form high peaks adding 1 tablespoon of granulated sugar at a time, up to ¼ of a cup. OR, you can omit the sugar, you do not have to use it. Let it cool and slice it up. This pie will not disappoint. 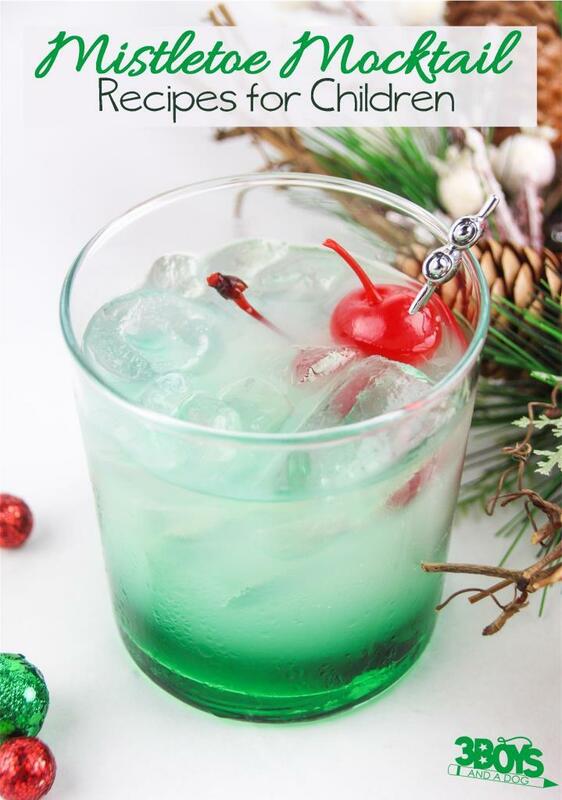 This mistletoe mocktail for kids is always a hit! I dare you to give it a try.